Welcome to my boat building web site! 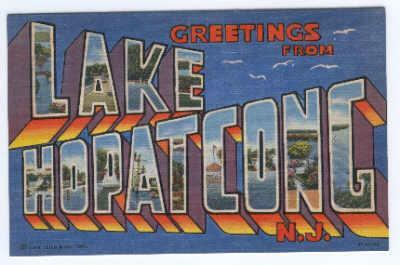 I moved to Lake Hopatcong in 1/2002. My HOME is across the street from the largest lake in NJ. My inspiration for building small boats is so that my family and friends who drop by can have a day of fun on the lake. I already own a Sears canoe, but this boat is very tipsy and not suited for this large lake. My first boat was the Bateau Cheap Canoe. I built it from 2/2002-4/2002. It was a good learning process and great introduction to boat building. I call the boat the Plymobile, the reason for the name of the site. Many Latino's love to call their cars "Flymobile" so the canoe I built is the "Plymobile" Aye Carumba! My next project is a D4 dinghy. This project will be taking a bit longer. The materials for this project are wood scraps from the Bateau Canoe, Scrap wood from the shed. The D4 will be using Tyvek Sails. I would also like to build another Cheap canoe, and make the boats into a small sailing catamaran. this boat perhaps can become a bicycle boat, a solar panel electric boat for two, or other fun experimental boat. This page was last updated on 06/21/02.